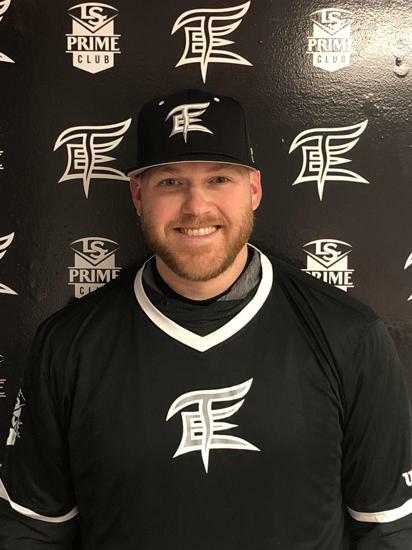 Aaron played for the Gwinnett Barons from 2004-2007 and for Team Elite from 2006-2007. He then went on to play collegiately at North Georgia College. Aaron is currently the 17u Asst Manager.